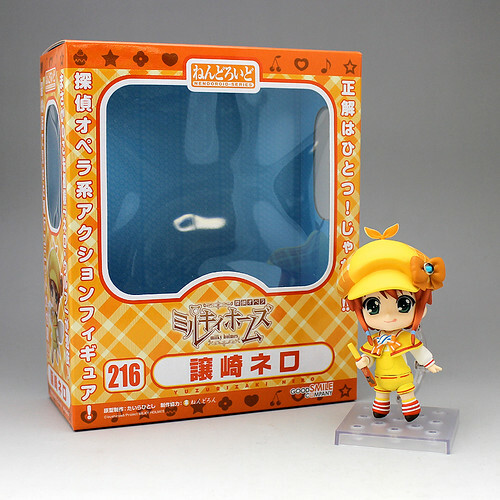 Yep, we are having triple Nendoroid releases today, courtesy of both GSC and Phat Company. 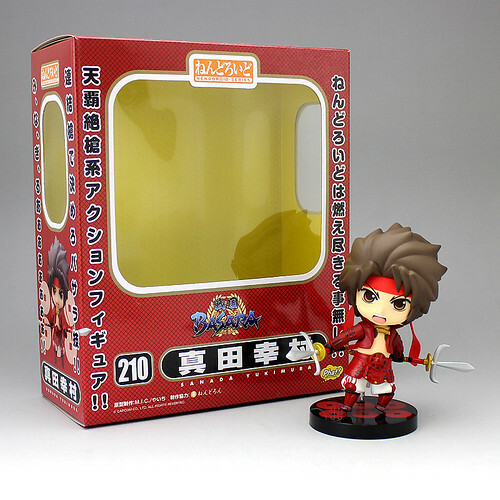 GSC has released Nendoroid Yuzurizaki Nero (Tantei Opera Milky Holmes), while Phat Company got two Nendoroid to release today, i.e: Nendoroid Niizuma Eiji (Bakuman) and Nendoroid Sanada Yukimura (Sengoku BASARA). 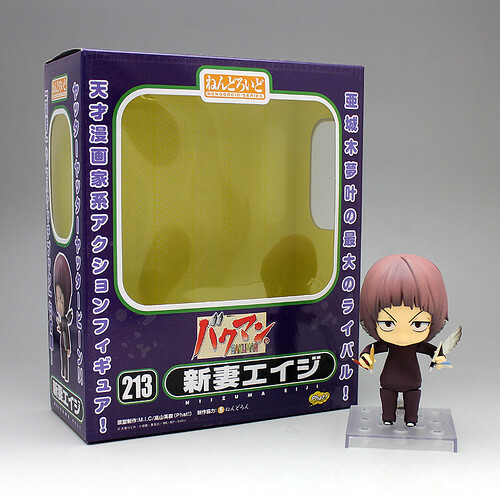 This entry was posted in News and tagged bakuman, nendoroid, niizuma eiji, phat company, sanada yukimura, sengoku basara, tantei opera milky holmes, yuzurizaki nero.